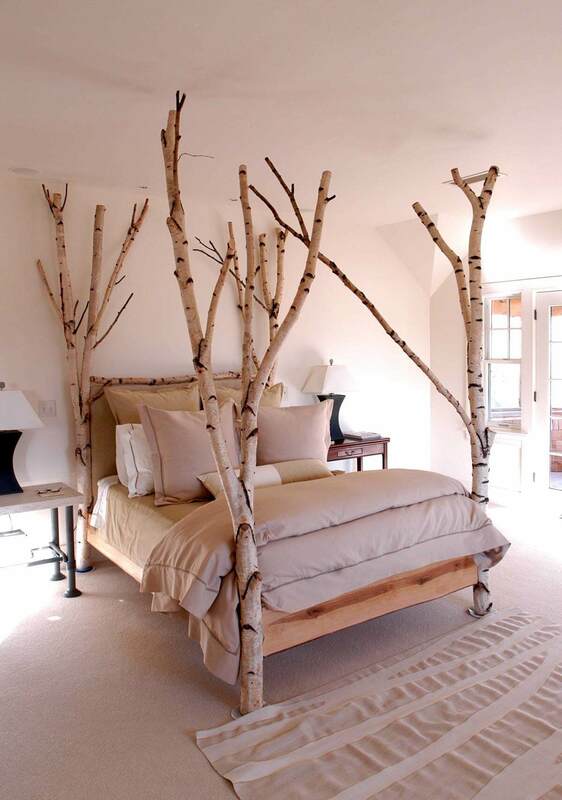 It’s often said that nature makes the best interior, and designers have been implementing the outdoors into their work for years. 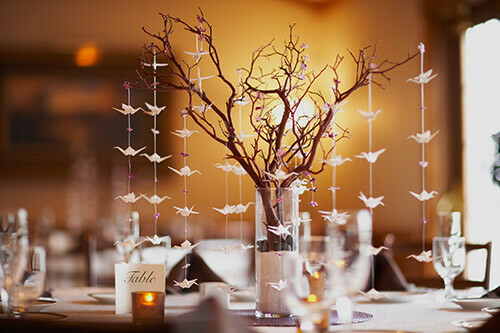 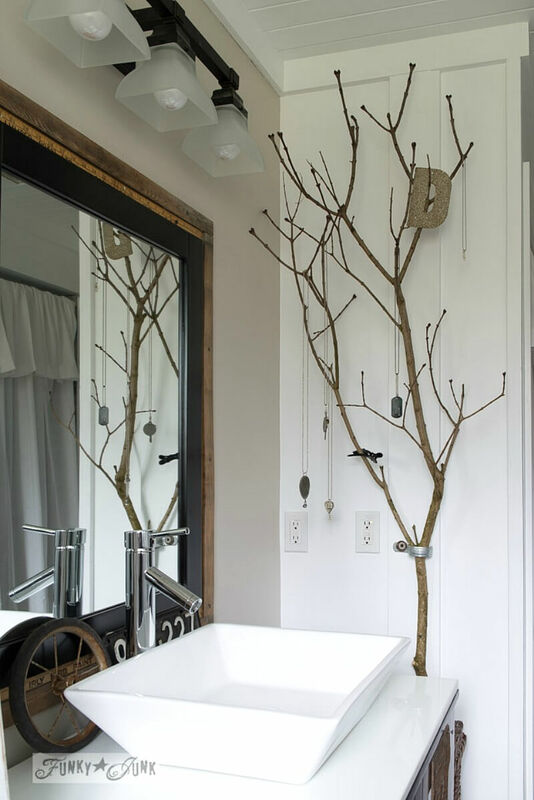 You may suppose only flora & fauna can make for attractive household implements, but there are a number of ways to decorate with branches that will leave your guests speechless. 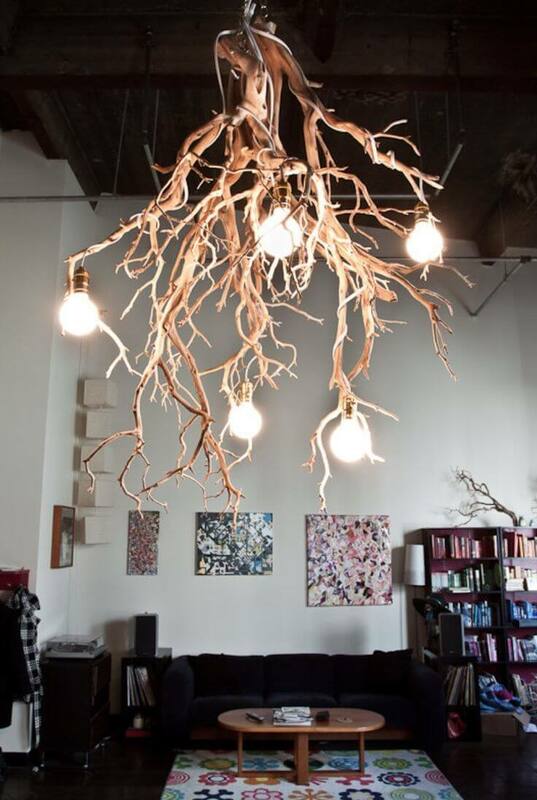 From wall-mounted displays to dazzling lamps and chandeliers, these 27 unique branch ideas are sure to inspire some on-trend decor. 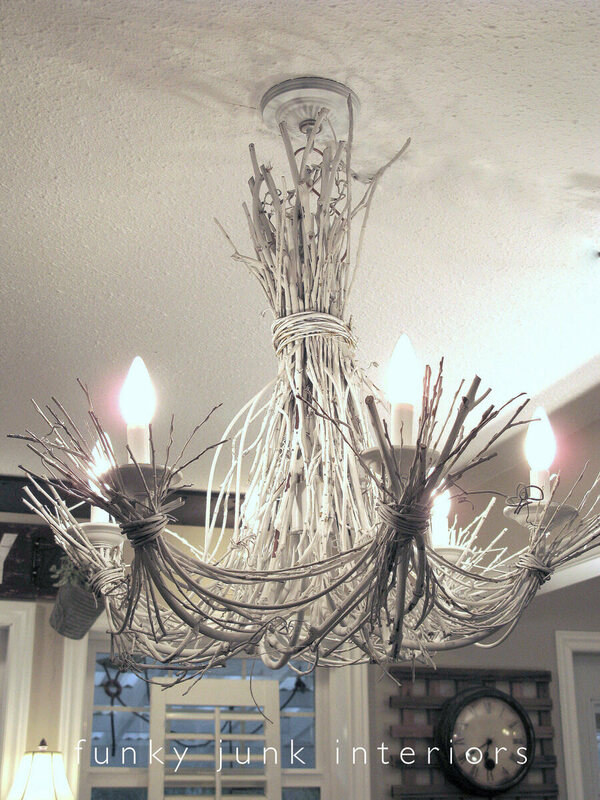 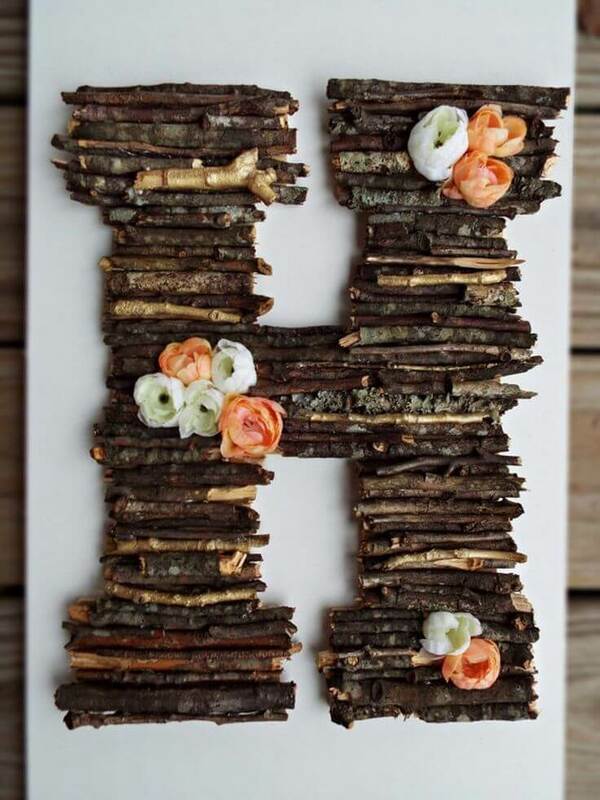 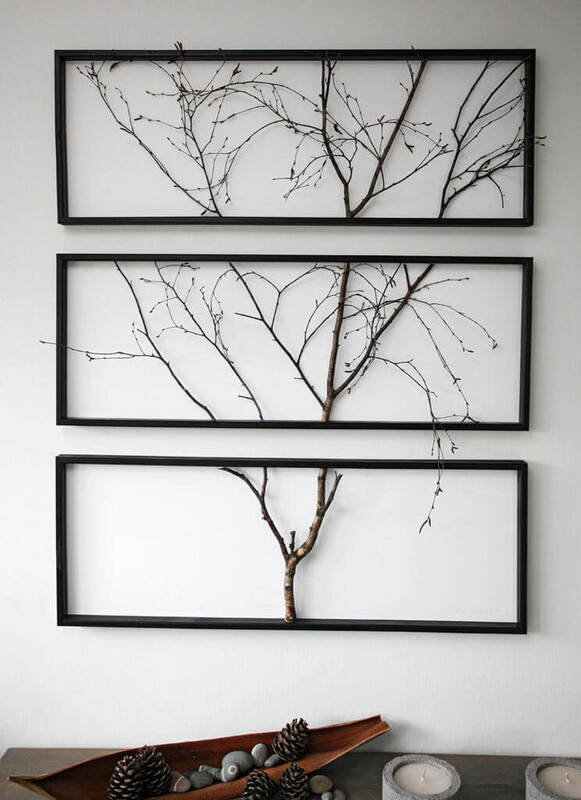 Whatever region you reside in, there are dozens of local branches, twigs, and boughs you can collect and refashion into truly ingenious works of art. 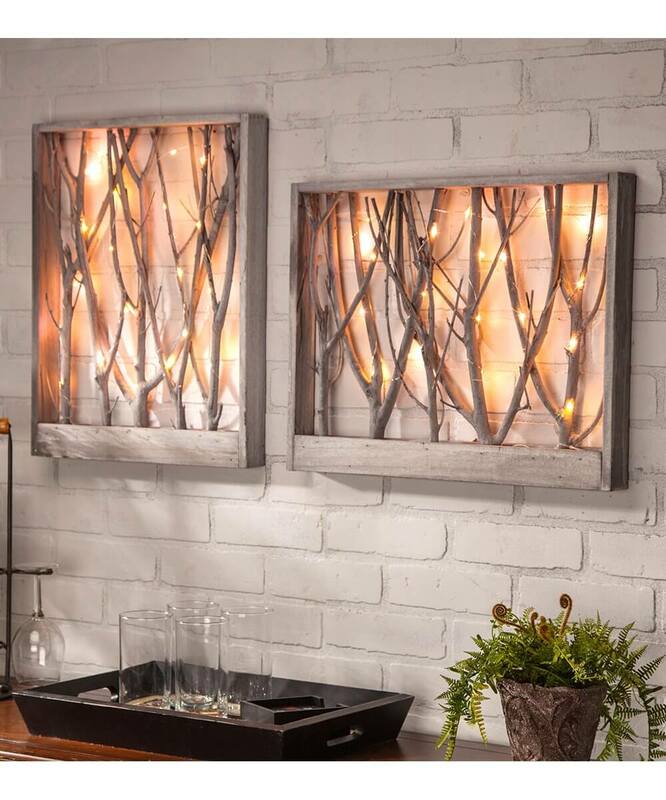 The natural world is an ideal way to spruce up your space (no pun intended) without going overboard or breaking your budget. 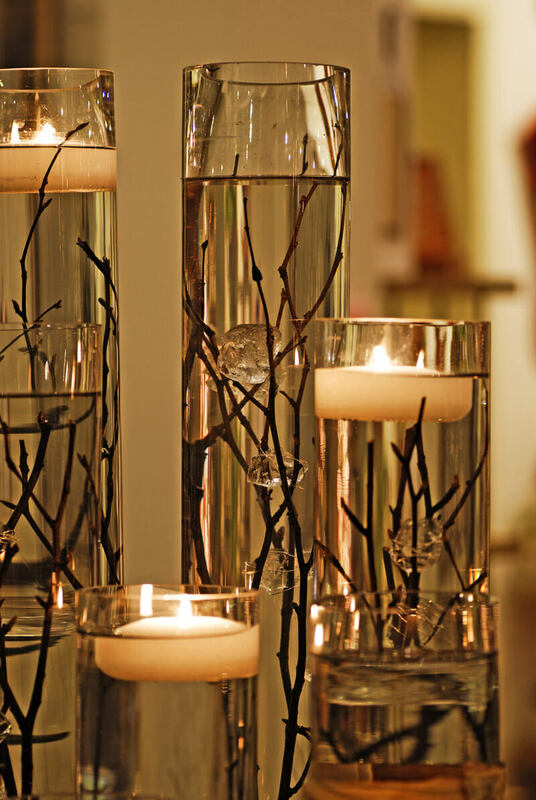 Even better, these organic touches lend an easy, unforced elegance that simply can’t be bought. 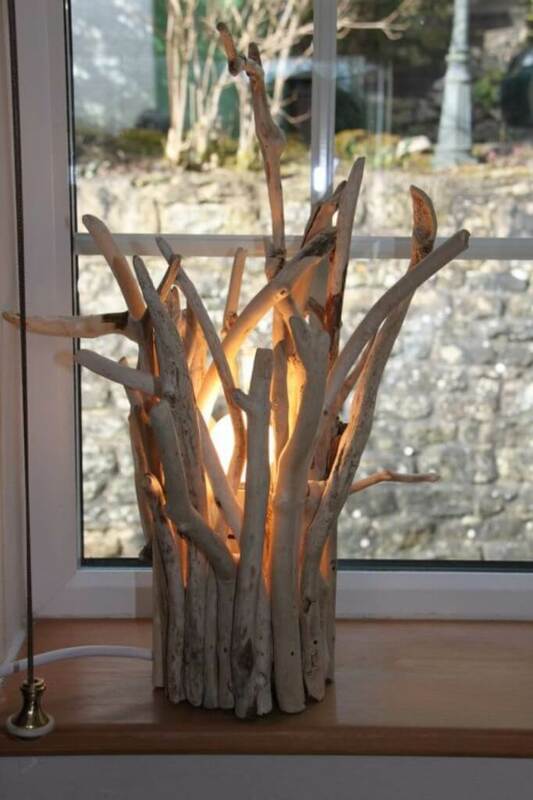 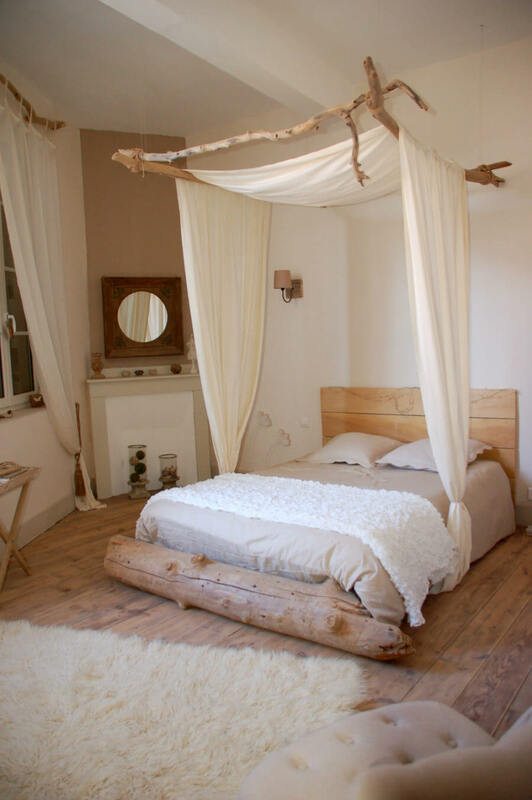 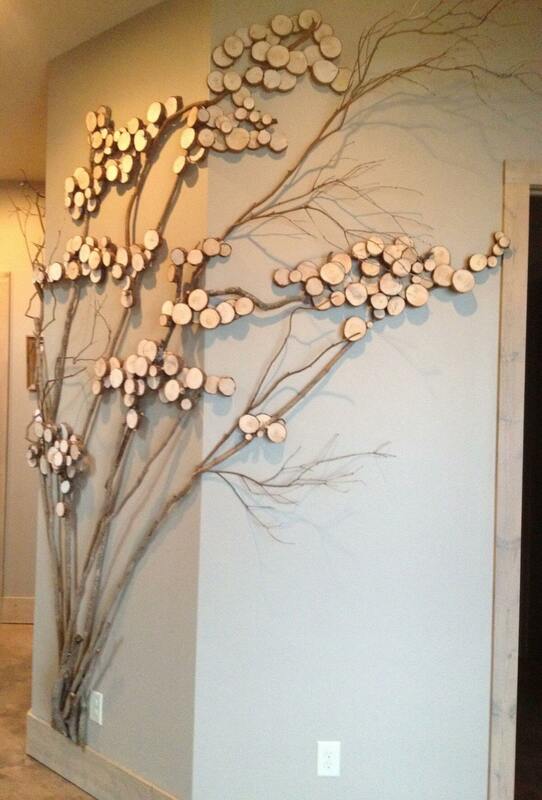 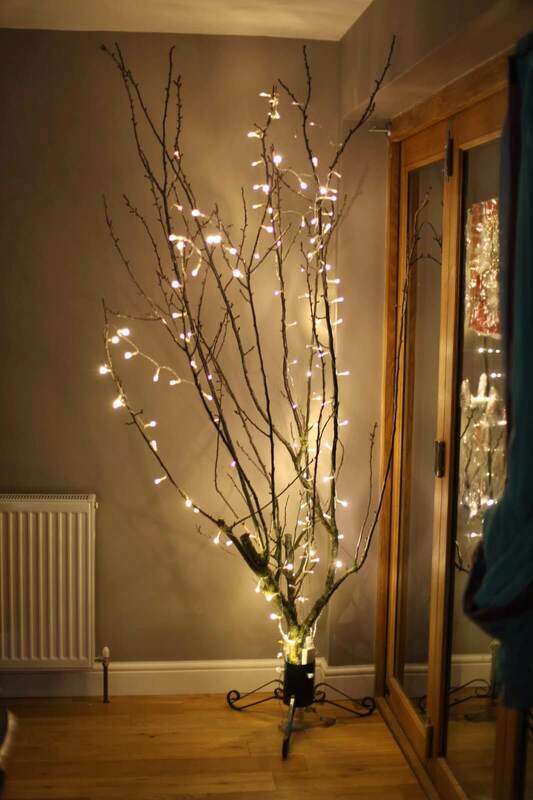 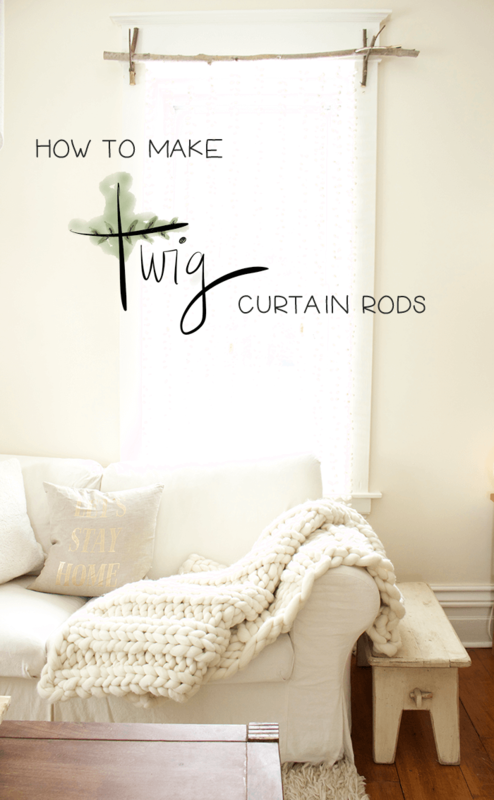 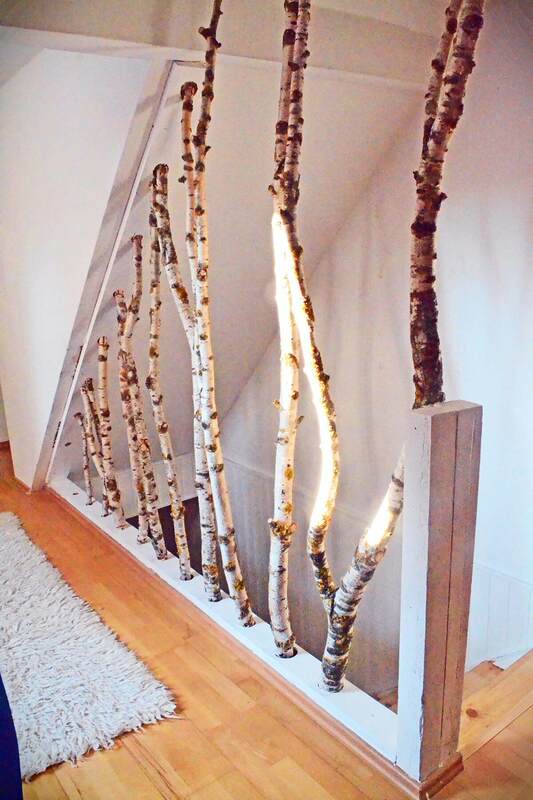 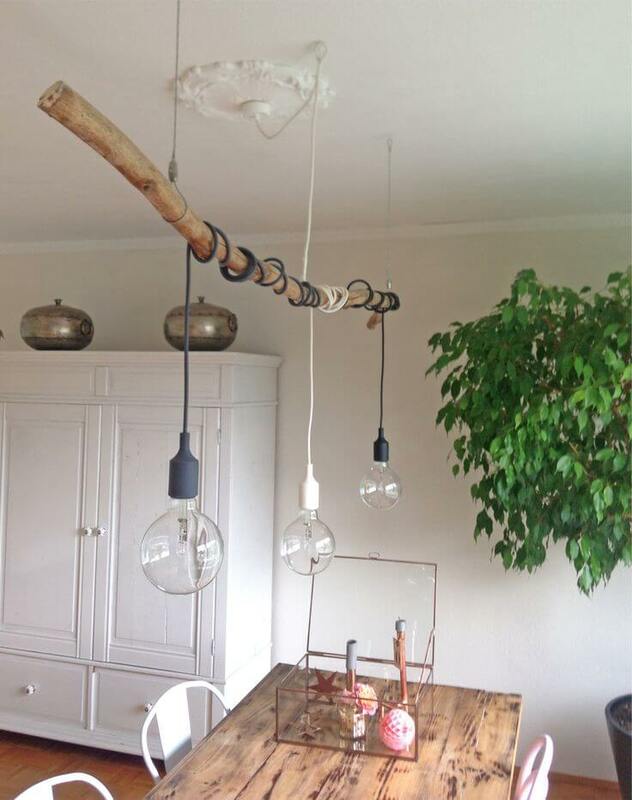 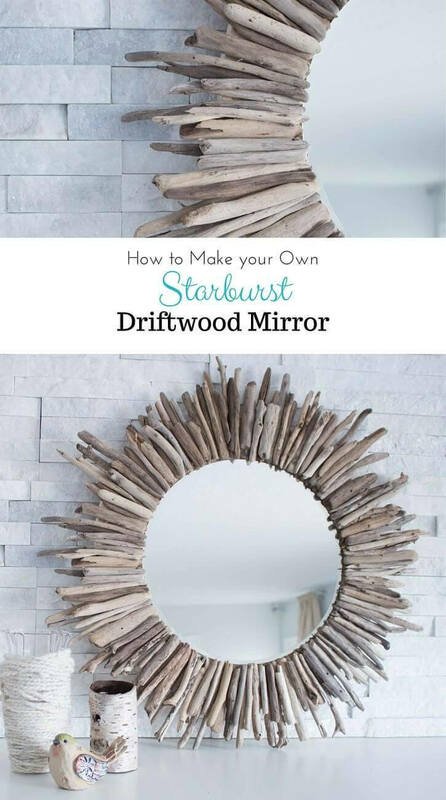 Whether you’re looking for a fun DIY project this summer or poignant way to add some poetry to a room, to decorate with branches is to transform your home into your own enchanted forest.